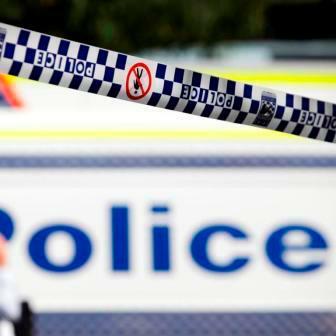 A MAN has died following a crash at Coalcliff. At this stage it is believed the motorcycle crossed to the wrong side of the road before colliding with a car. A crime scene has been established and inquiries are continuing.